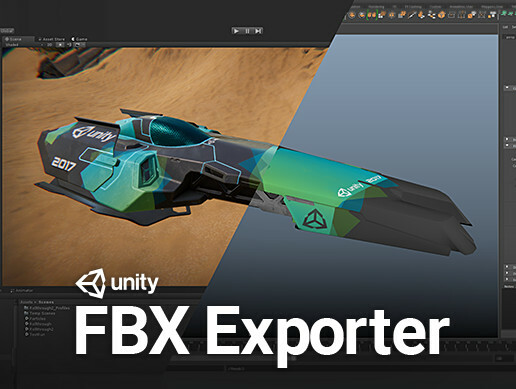 UNITY FBX EXPORTER round-trip workflow enables you to export Unity scenes to FBX, import into Maya, Maya LT, or 3ds Max. 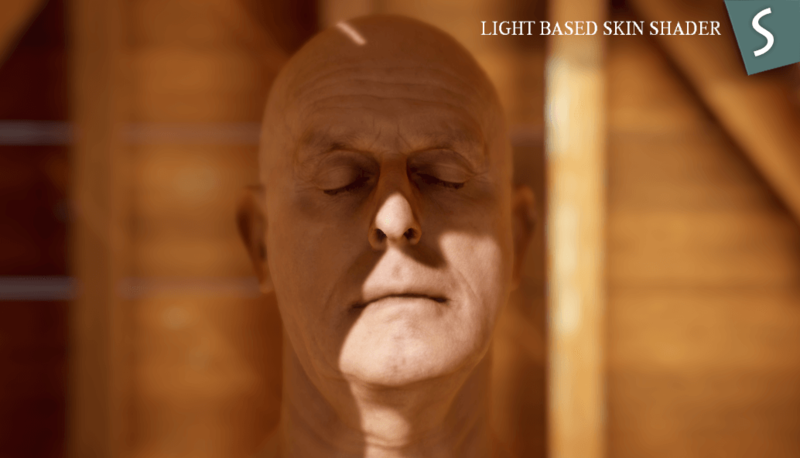 Apollo Light Based Shaders are a new PBR shader system available on Unity’s Asset Store. 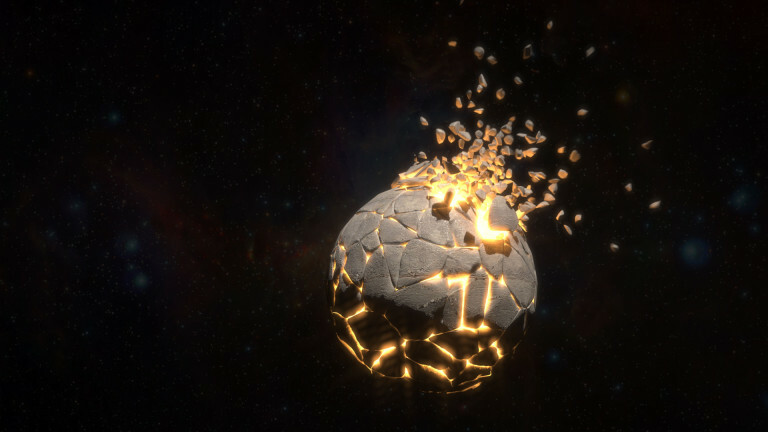 Based on Unity’s standard shader but with advanced controls over over ambient and global illumination, a custom subsurface saturation control called “Prometheus”, and a system for updating individual reflection map “drops” per shader are all promising, but the (unreleased) skin shader may be its strongest asset. 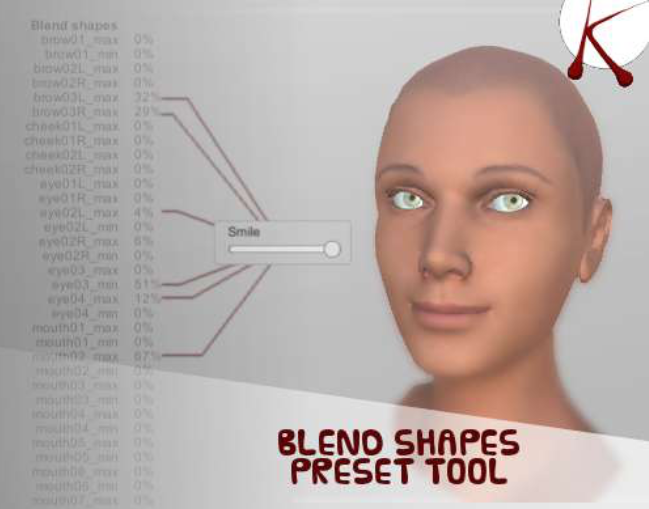 Blend Shape Presets Tool for Unity generates templates of blendshapes presets that can be shared between different characters that have the same set of blend shapes (ie: figures created using the same figure creation system). 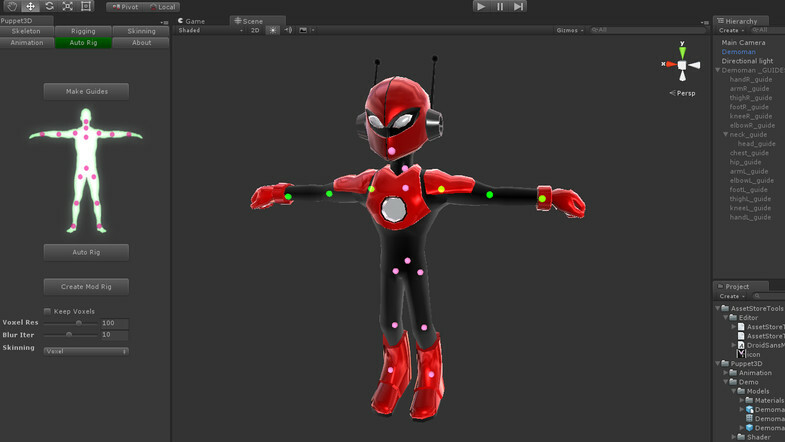 Dependent sub-meshes like teeth and eyelashes are not supported yet, but the author has promised to look into it. “You can easily create facial expressions by combining multiple blend shapes into presets. Each preset is controled by a single parameter. So it’s easy to include the API in your game script. “You can create different templates with variations using the same expression name, so you can create differences between characters without any line of code, just by changing the template. “Another advantage is that you don’t have to deal with the original blendshapes names, you can use your own naming. If two characters don’t have the same blend shapes names, you can unify them with two template files (one for each character) using the same presets names. Different blend modes are available : Blend, Min, Max, Override. A “pro” version is also available with source code. The new Unity Recorder captures video and images during gameplay and records to various media formats. 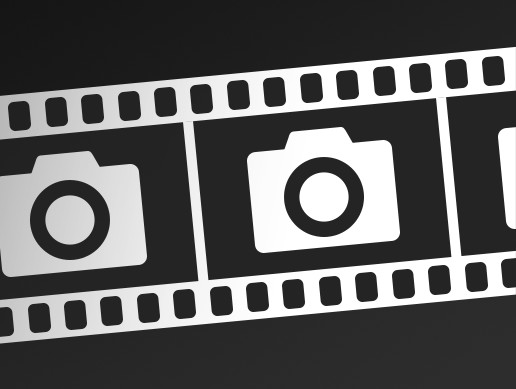 Please discuss Recorder in the forum and don’t hesitate to report issues to our official Github repository. 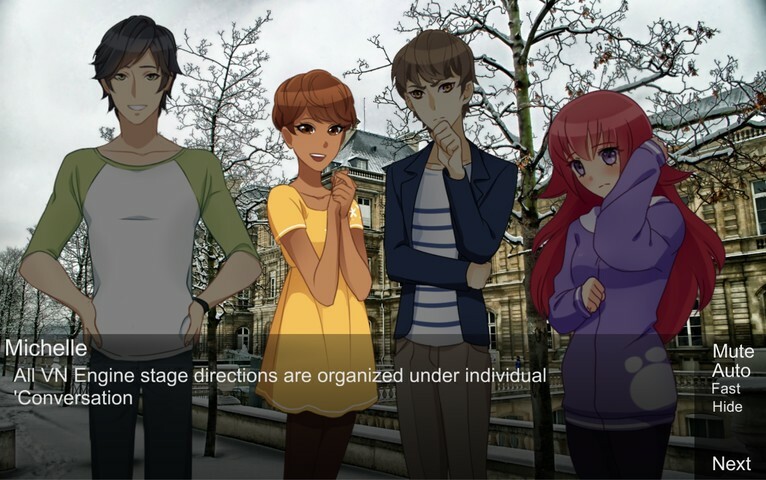 Visual Novel Engine offers a code-free system to build branching narratives and cutscenes in Unity. 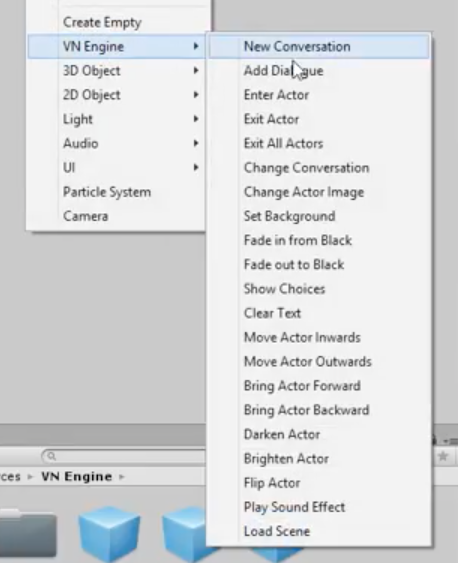 Simply right-click in the hierarchy to set a scene background, add 2D actors and sound effects, create dialogs and choice menus, and trigger new scenes or branch conversations within the same scene. Version 2 adds the ability save/load scenes and user preferences so readers can pick up where they left off. Remarkably it’s only $5. – No outside code needed.